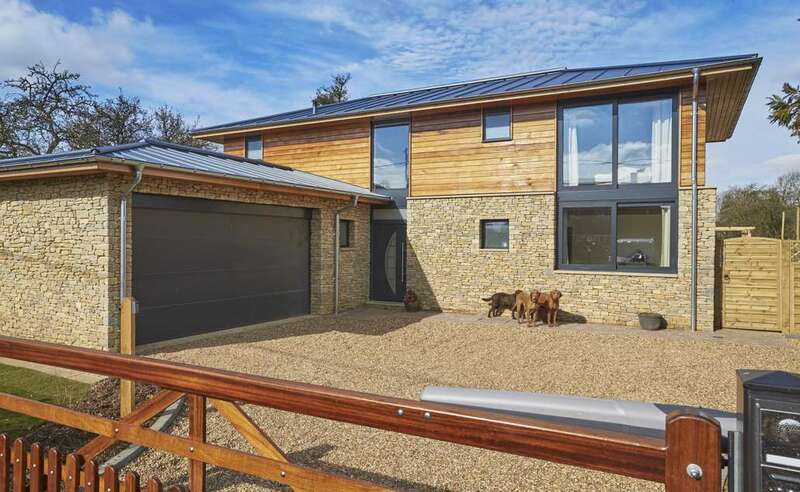 Boasting efficient Grade A Energy Ratings, super-slim sightlines and superior security, we offer the Number 1 Choice of premium aluminium windows for your customers. 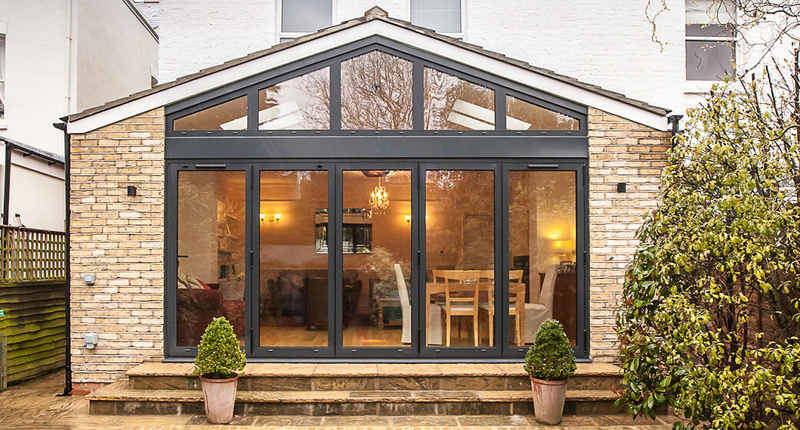 Our Reynaers CF68 range of Bifold Doors is designed to combine premium quality with huge mass-market appeal – supporting the needs of 99% of your customers and being priced for you to win the business every time. 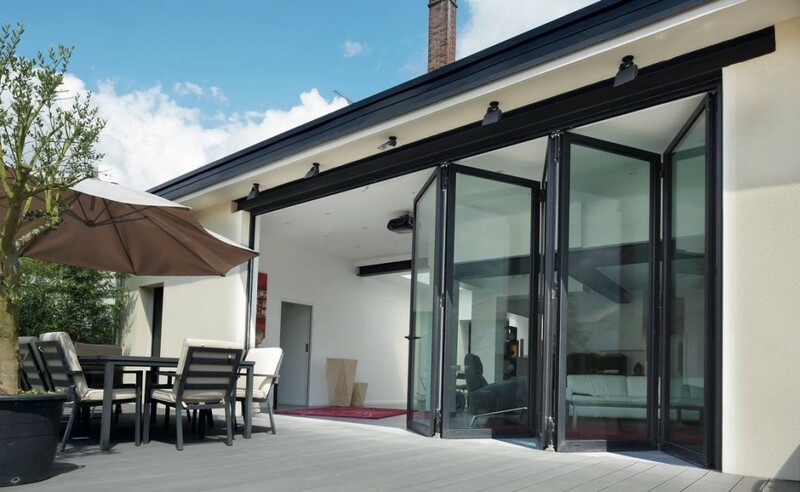 Reynaers Hi-Finity is a stylish sliding patio door system which allows stunning uninterrupted panoramas thanks to its discreet ultra slim profile. 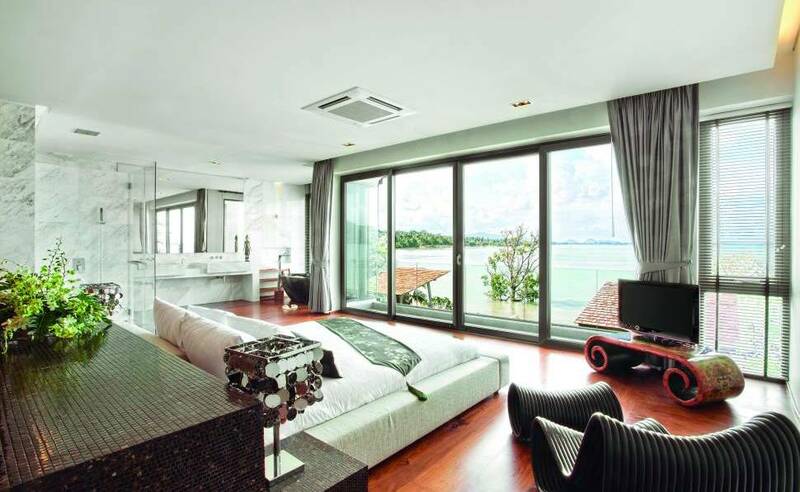 Your customers will be amazed at the difference these doors make to their home. With over 20 years experience, plus CE certification and Trust Mark, FENSA and GGF registration – you can trust us to deliver.